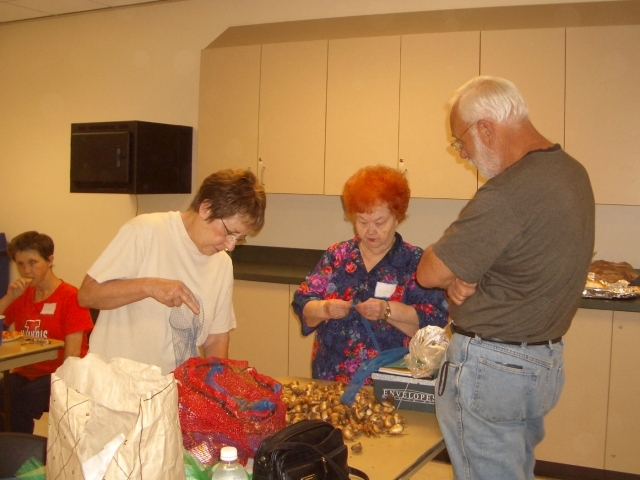 Jan and Ann showing Peter how to clean and package bulbs for the upcoming sale. 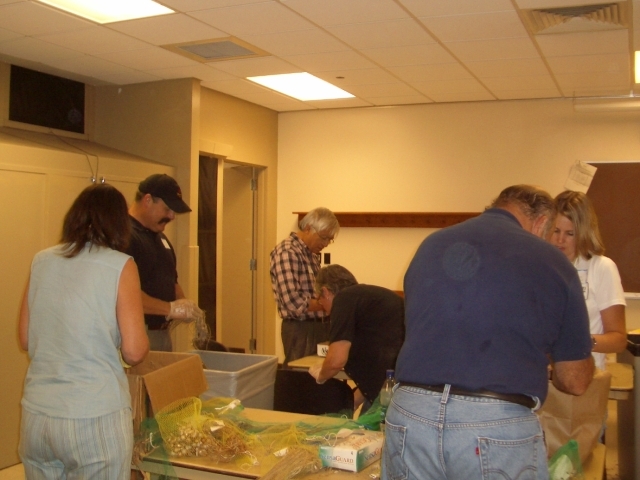 Everyone is working diligently to clean and package bulbs for the sale. 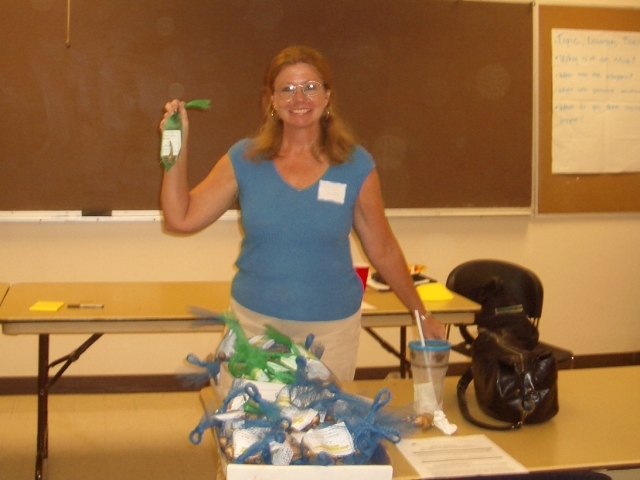 Debra has her bulbs packaged and ready to sell. 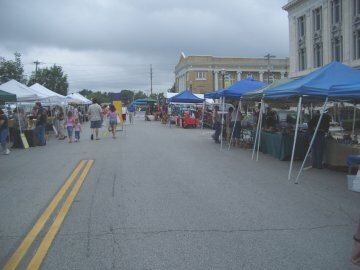 The Goshen Market in Edwardsville, IL.